Trying to spread the word about all the Grand prix winners and especially about the Grand Prix Champion, the first time a fresh cheese came out on top and a first for Ontario as well. This really opens the door in all categories at the Grand Prix for any cheese to win and is a fantastic sign of the quality we should be looking for as all sorts of fresh cheese become more popular with all the different cultures and their cuisines permeating our country-especially as Latin American styles of cheese become more available. Here is a bit from my article in the Globe, click on the link below to read the whole thing and please spread the word! There was a dark horse contender at the 2013 Canadian Cheese Grand Prix. In February, I was part of an eight-member jury that blind-tasted 225 cheeses over two days with unexpected results: When the individual scores were totalled, the top prize went to a simple ricotta. 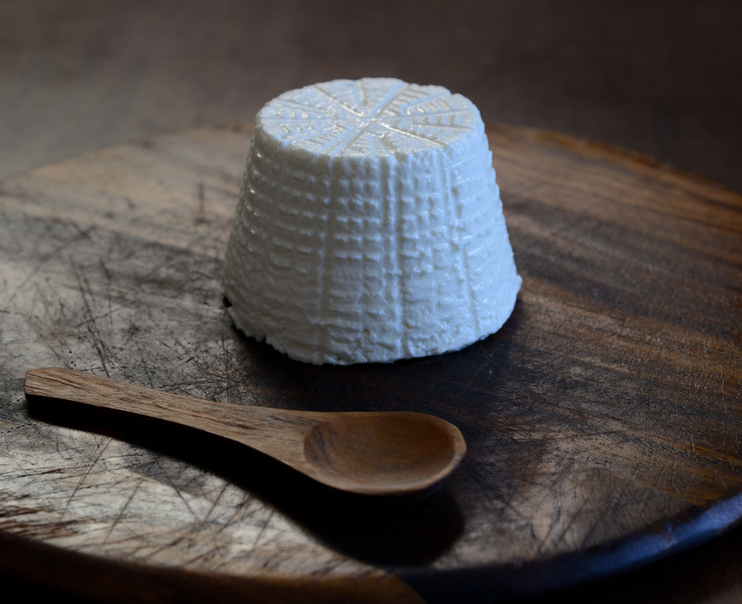 This unpretentious cheese had garnered exceptional grades in technical and aesthetic evaluation, surpassing the bloomy rinds, the washed rinds and the aged Goudas. 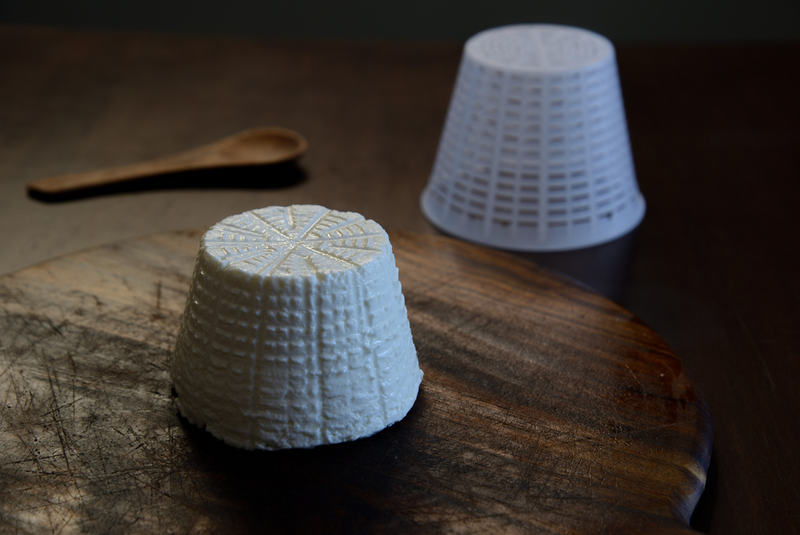 Read the whole article to find out more about how this cheese was made from a traditional Italian recipe and the first in Canada to be sold in individual molds purchased from Italy. You can see the basket the ricotta comes in behind the cheese. If you would like to hear a little more about the judging I wrote about it in this piece. Thanks for supporting Canadian cheese.